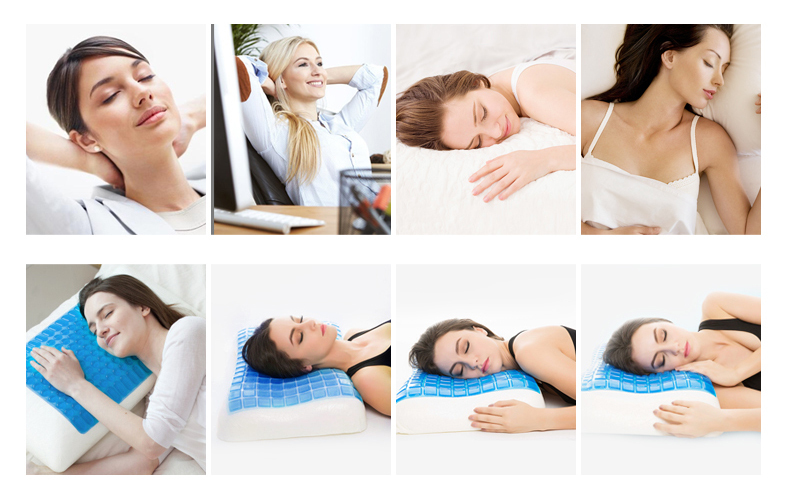 BODY SUPPORT - Our bamboo memory foam pillow is made to conform to the shape of your head, neck, and shoulders. It gently cradles their curves for even support. 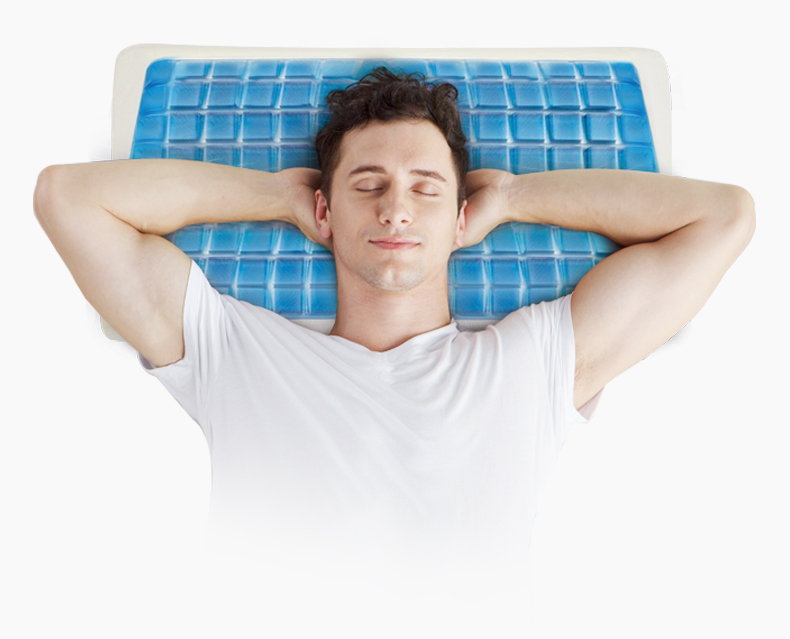 In turn, this creates a natural resting space which prevents stiffness and discomfort. 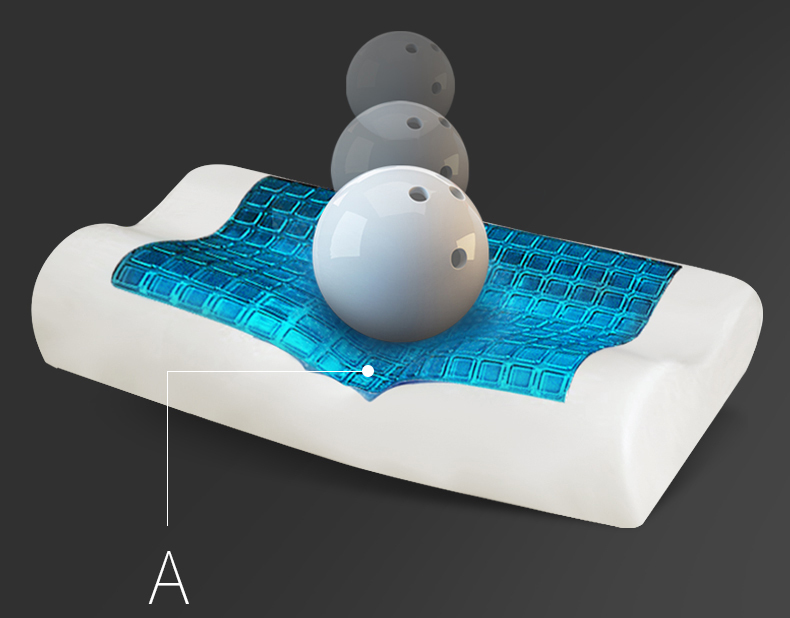 NEVER GOES FLAT - Our viscoelastic foam pillow gives superior support with a distributed pore structure. 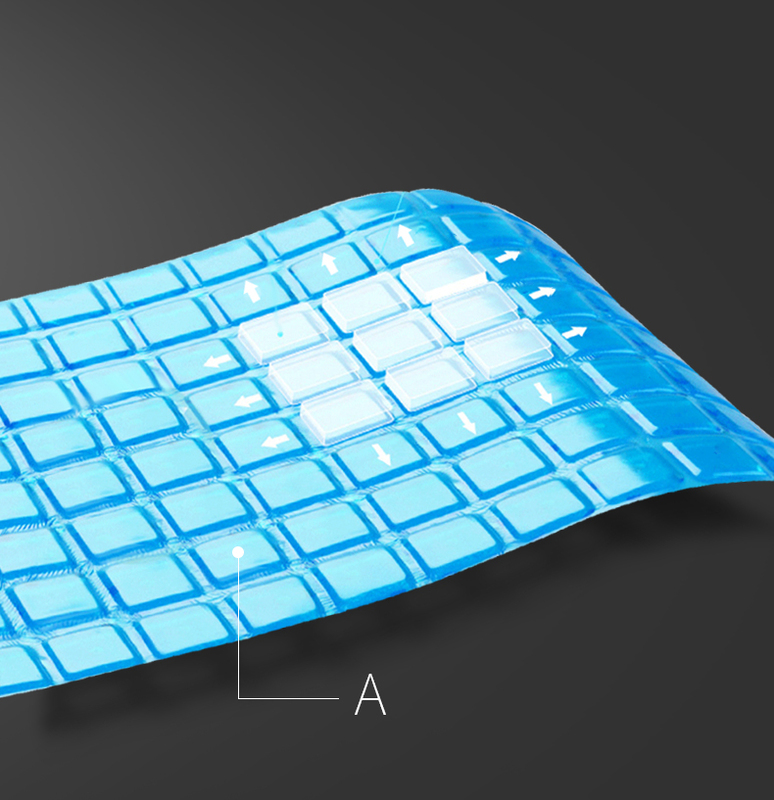 Re-adjust to your shape without losing its properties even after heavy long term use. 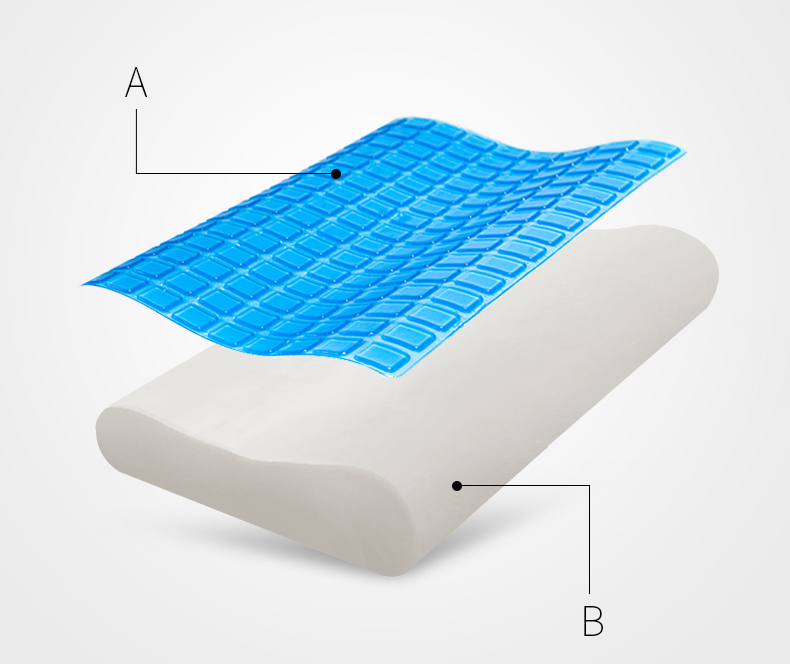 FOR ALL SLEEPERS - This shredded memory foam pillow contour to your unique shape. 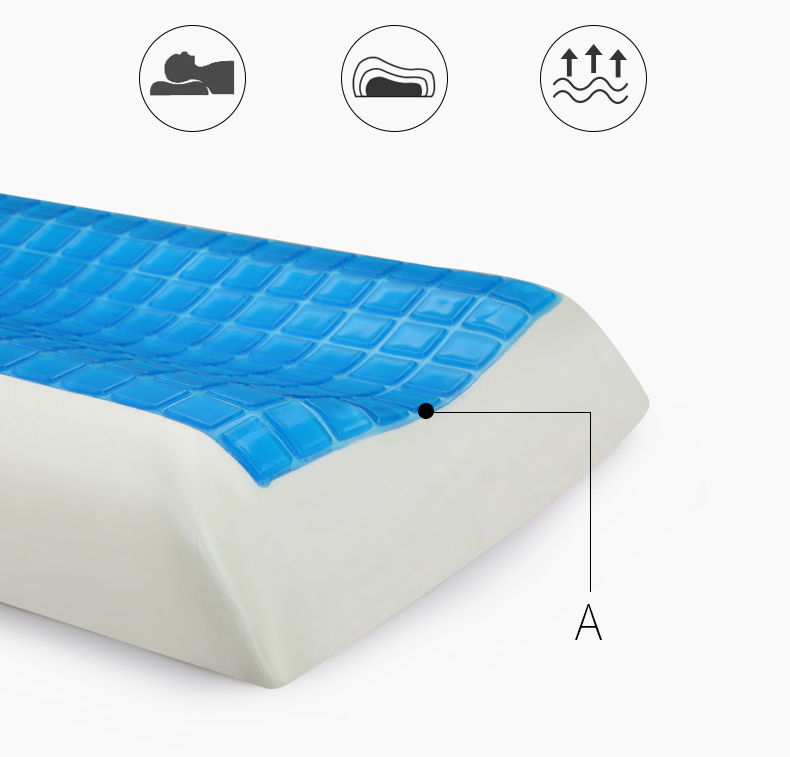 The adaptable memory foam automatically adjusts to your sleeping position, offering consistent comfort and support. 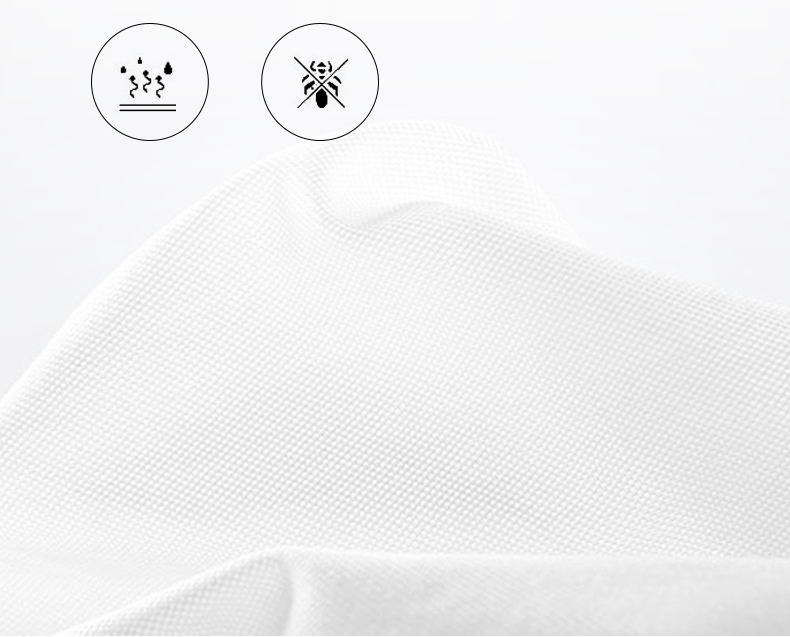 HYPOALLERGENIC - The foam surface offers excellent protection as mites cannot survive inside it. Furthermore, the antibacterial, antimicrobial and hypoallergenic bamboo cover included with every purchase keeps allergens away. 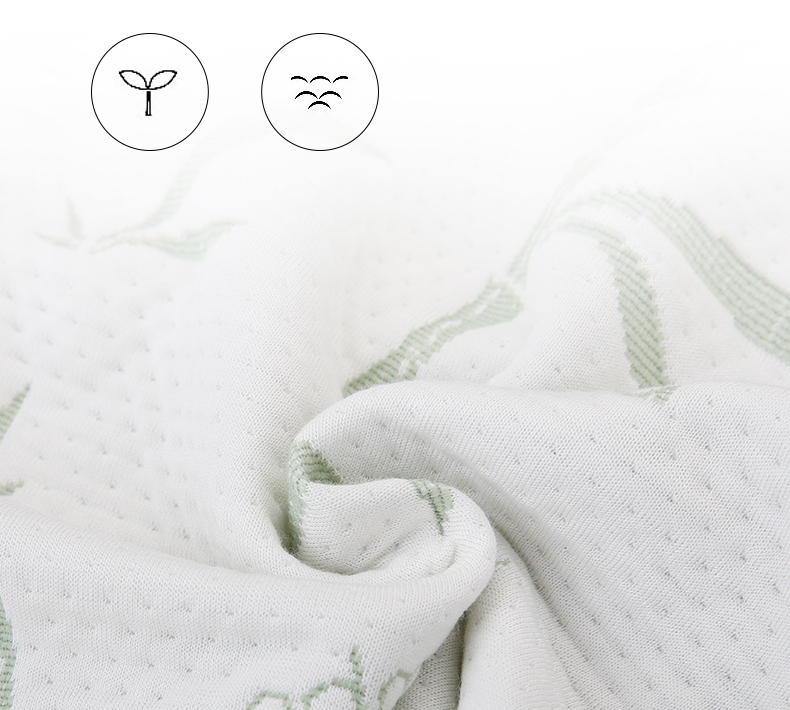 COOL - The bamboo fabric cover offers superior breathability plus thermoregulating and wicking properties that keep you cool and dry as you sleep, even during summer nights.